Come enjoy an exciting journey through this modern educational museum. 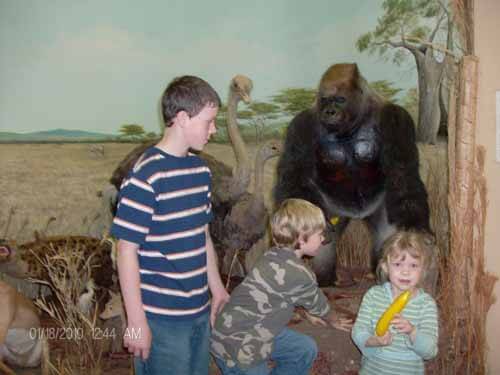 The massive collection of animals, art, artifacts, and history is dedicated to education and fun for all ages. 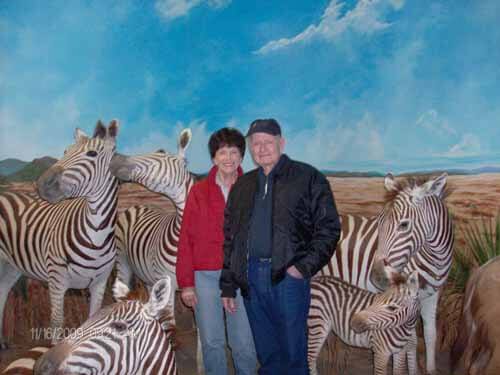 We showcase animals from all over the world mounted life-size in their natural habitat with beautiful backgrounds painted by professional artist.